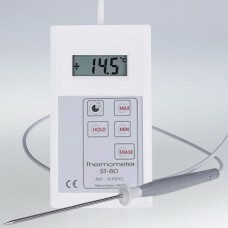 MIN MAX universal thermometers available for multiple applications in industrial settings. 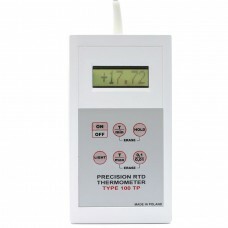 Temperature probes with sensors PT1000, PT-100 make our thermometers accurate, precision and professional. 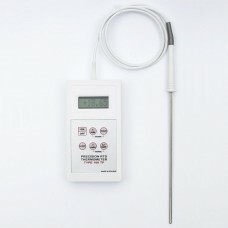 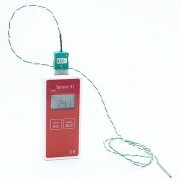 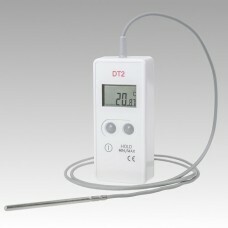 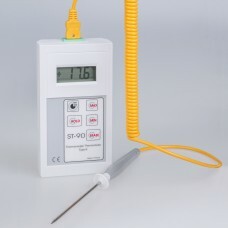 Universal thermometers available for multiple applications in industrial settings. 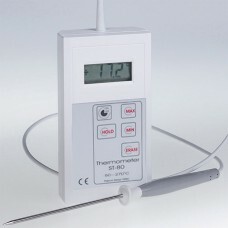 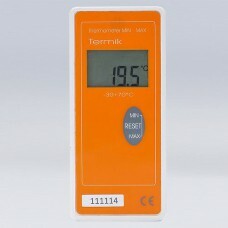 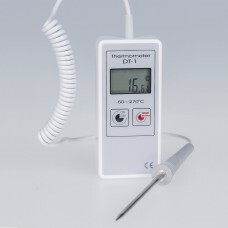 Termoprodukt thermometers have hold function, low battery indication, min max memory and displays to show current temperature. 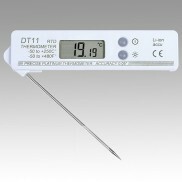 Temperature probes with sensors PT1000, PT-100 and thermocouples type K make our thermometers accurate, precision and professional to every customers. 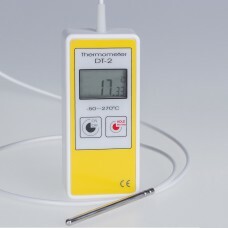 Calibration certificates for thermometers available on request.